Rhipidura spilodera G.R. Gray, 1870, Vanua Lava, New Hebrides. 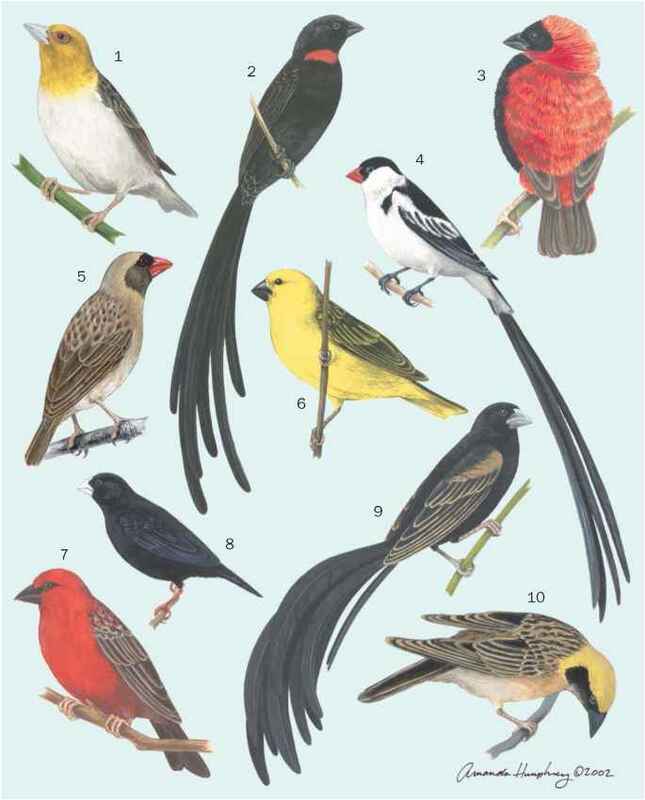 Five subspecies. French: Rhipidure tacheté; German: Fleckenfächerschwanz; Spanish: Cola de Abanico Moteado. 6.3-7.1 in (16-18 cm); female 0.3-0.35 oz (9.2-10.2 g), male 0.4 oz (11-12 g). Olive-brown upperparts with gray-brown tail feathers and two white wing bars. White brow stripe and throat, with scaly brown pattern on white breast. Abdomen is whitish buff. R. s. verreauxi: New Caledonia and Loyalty Islands; R. s. spilodera: Central and northern Vanuatu; R. s. layardi: western Fiji; R. s. erythronota: northern Fiji; R. s. rufilateralis: northeastern Fiji. True forest and forest edge, occasionally secondary growth and gardens. Occurs up to 3,960 ft (1,200 m). An active, restless, bold, and inquisitive bird. It frequents lower levels in the forest. The song is a pleasant series of 4-5 notes. This fantail is an active feeder in the understory, capturing insects by gleaning and hawking. It frequently joins mixed-species feeding flocks. The breeding season on New Caledonia and Vanuatu is Oct.-Jan. Two spotted eggs are laid in the small cup nest, which is situated in the lower strata, 6.6-10 ft (2-3 m) from the ground. Both parents share the nesting duties.